The Kit works without any remarkable problem. It isn't a very consuming time protocol. 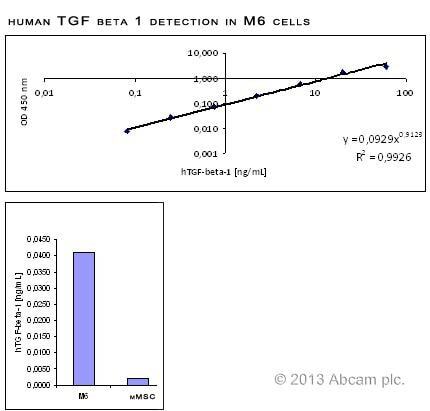 As control we use mouse cells supernatant and the result was very low.